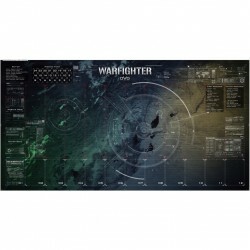 There are 68 Warfighter products. 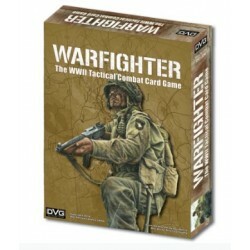 Warfighter WWII expansion. 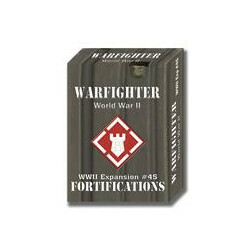 New card deck with fortifications missions and hostiles. 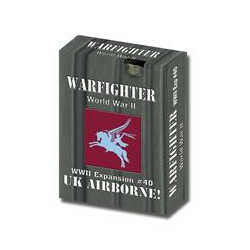 Warfighter WWII expansion. 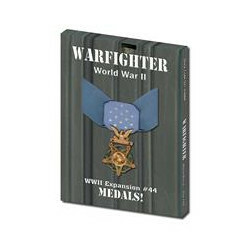 New card deck with Medals cards for your soldiers. 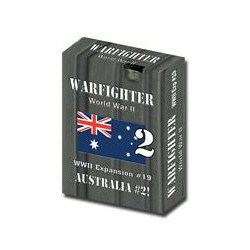 Warfighter WWII expansion. 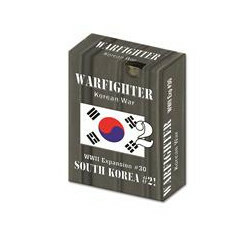 New card deck with soldiers cards with new missions and specific cards. 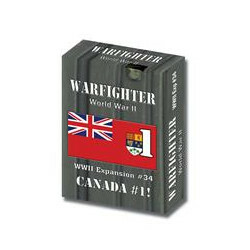 Warfighter WWII expansion. 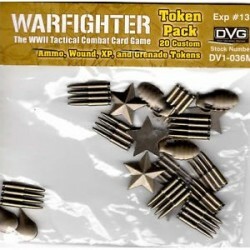 New card deck with soldiers cards with new skills. 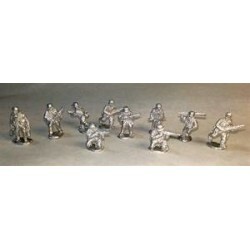 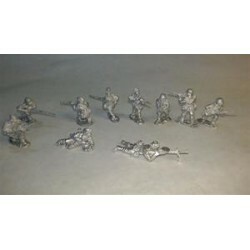 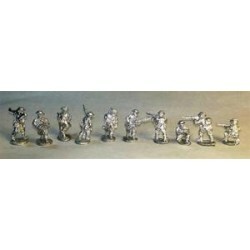 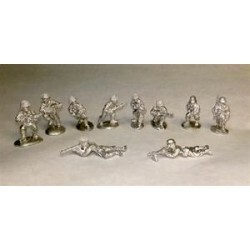 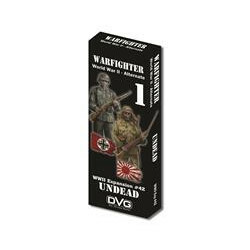 Warfighter WWII - exp42 - Undead! 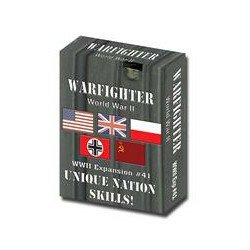 Warfighter WWII expansion. 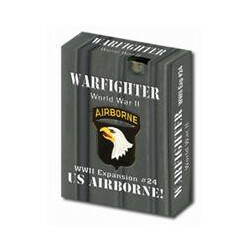 New card deck with hostile cards. 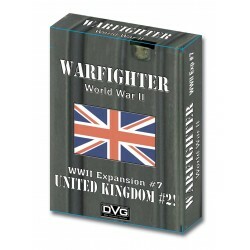 Warfighter WWII expansion. 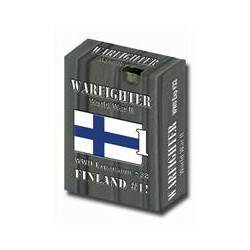 New card deck with soldiers cards. 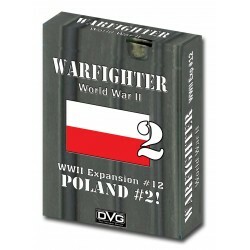 Warfighter WWII expansion. 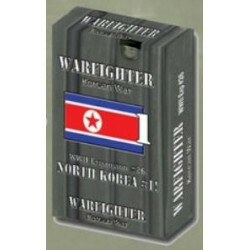 New card deck with soldiers and hostile cards. 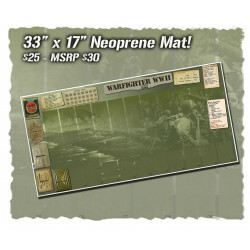 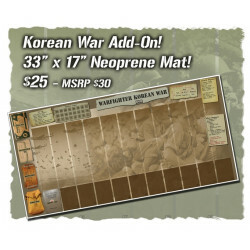 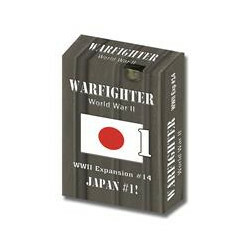 Warfighter WWII Pacific expansion. 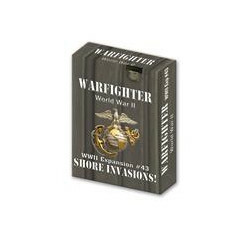 New card deck with soldiers and hostile cards. Warfighter WWII Pacific expansion. 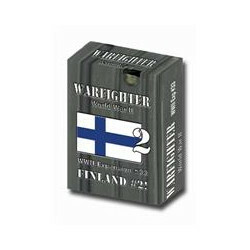 New card deck with soldiers & hostile cards. 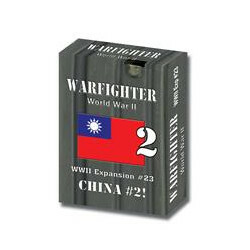 Warfighter WWII Pacific expansion. 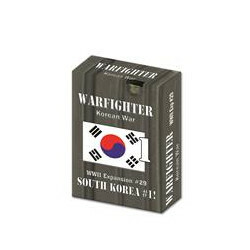 New card deck with hostile cards. 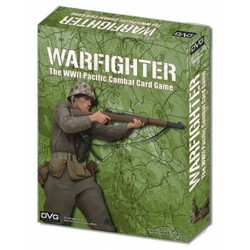 Warfighter WWII Pacific expansion. New card deck with Japan cards. 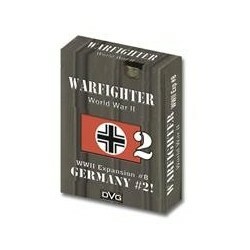 Warfighter WWII expansion. 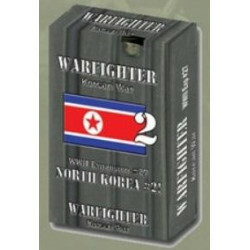 two decks from the Ammo box. 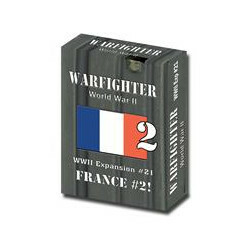 Warfighter WWII twelfth expansion. 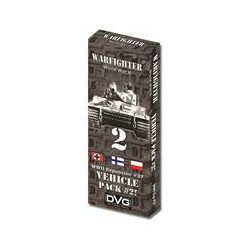 New card deck with Polish cards. 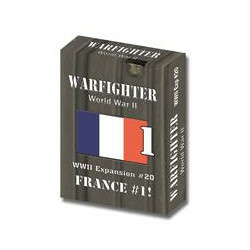 Warfighter WWII eleventh expansion. New card deck with Polish cards. 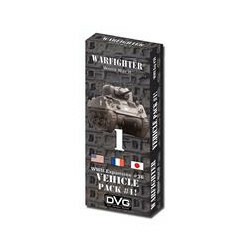 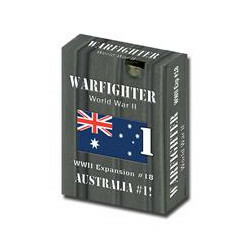 Warfighter WWII tenth expansion. 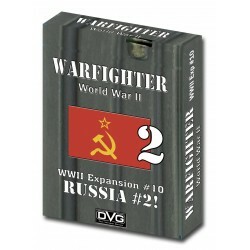 New card deck with Soviet cards. 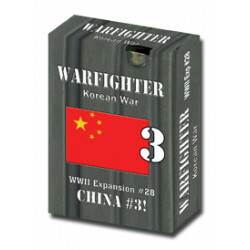 Warfighter WWII eighth expansion. 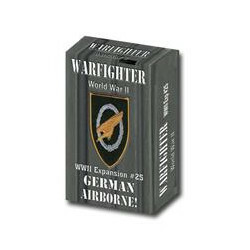 New card deck with German units. 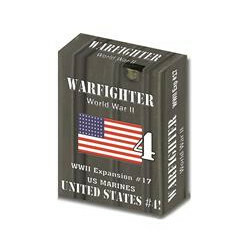 Warfighter WWII seventh expansion. 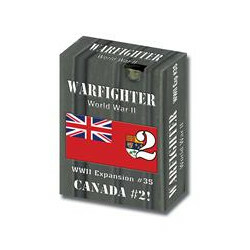 New card deck with British units. 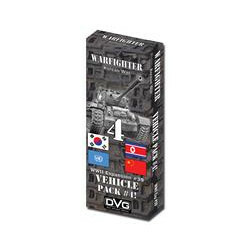 Warfighter WWII sixth expansion. 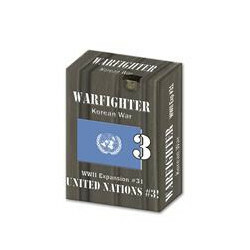 New card deck with US units. 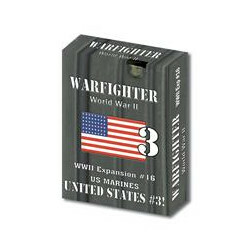 Warfighter WWII ninth expansion. 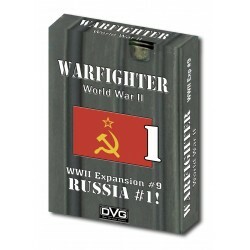 New card deck with Soviet cards.